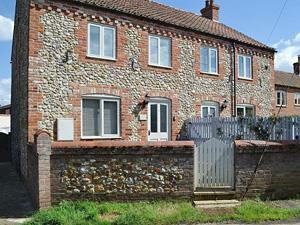 A comfortable and refurbished property just 4 miles from the north Norfolk Heritage Coast. Easy access to the nearby RSPB sanctuaries and nature reserve, the property is a great base to explore all that north & west Norfolk have to offer. Wi-fi included. Short breaks available.